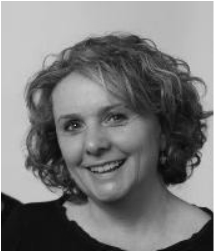 Becky Jones is Head of News and Video at the award-winning children's education channel, Discovery Education. She joined in February 2016 as the News Producer for the Discovery Espresso channel, making news and current affairs documentaries for children from foundation stage to year 6. She also produced daily and weekly news bulletins for secondary schools. 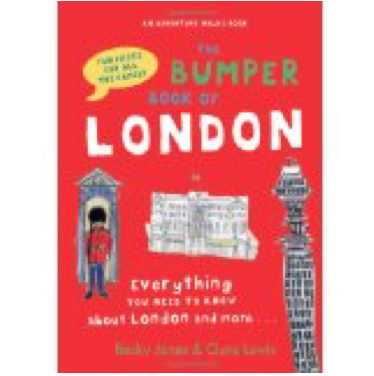 She has previously worked as a BBC documentary director and freelance writer. 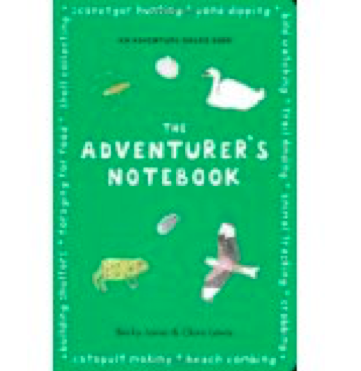 She is the co-author, with Clare Lewis, of the charming and popular ADVENTURE WALKS series, which was written to make sure their six children (between them) knew something about a good old-fashioned childhood: climbing trees, getting muddy, building shelters, foraging for food, tracking and trail-finding, identifying plants and singing songs. 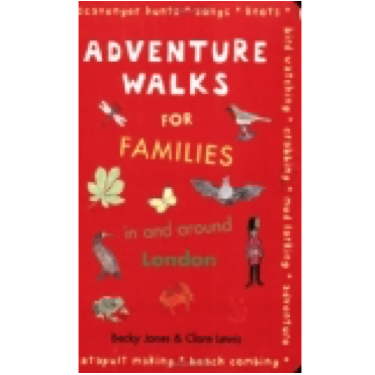 This series encourages families to do something that's good for everyone - go out for a walk. 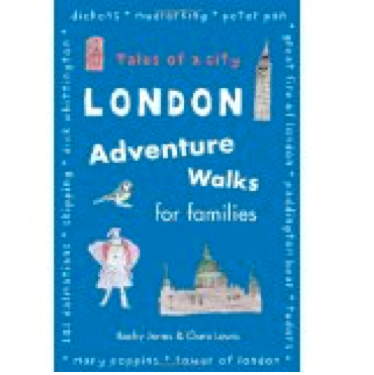 Frances Lincoln has published the series: ADVENTURE WALKS FOR FAMILIES, THE ADVENTURERS' NOTEBOOK, LONDON WALKS and THE BUMPER BOOK OF LONDON. Follow Becky Jones on Twitter. Follow Becky Jones on Instagram.